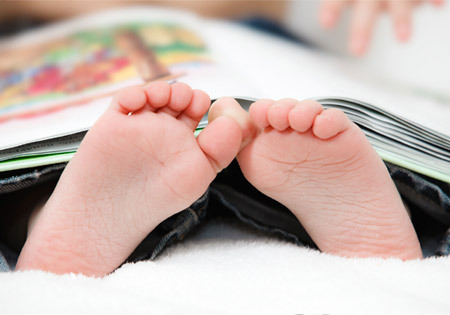 Lap babies and walkers up to 24 months can enjoy books, songs, activities and rhymes chosen especially for them. 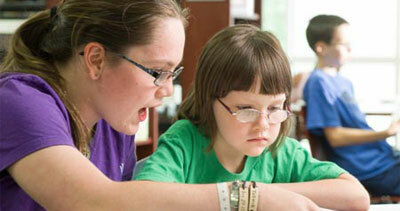 Parents and caregivers actively participate in this lively program. Siblings are welcome. No registration required.